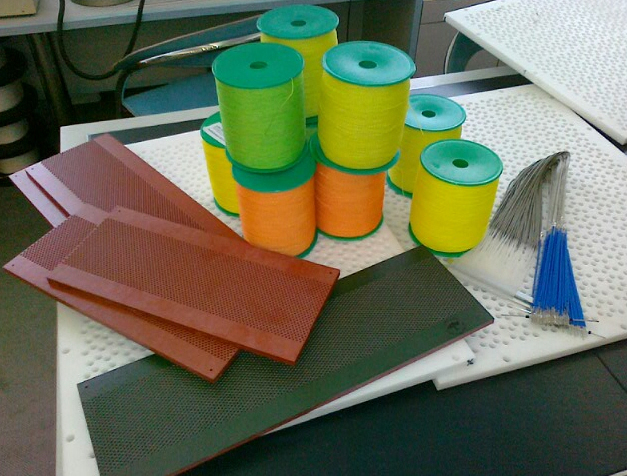 we are engaged in supplying Jacquard Harness Cords and offering the same at competitive rates. 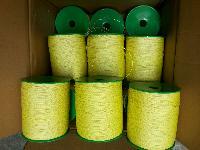 We are offering Jacquard Harness Cords in different thicknesses and colors such as yellow, pink, white, black, etc. In addition to this, our offered assortment of this product is widely admired by our clients for its qualitative features and pocket friendly prices.